We are opening a new training site in Hamar, Norway. 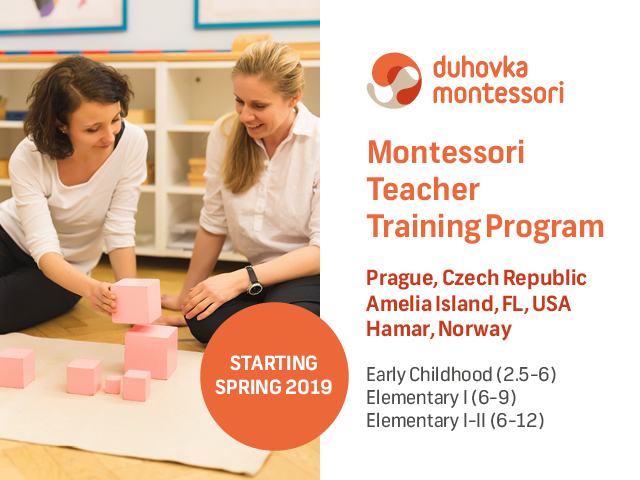 Both levels of training (Early Childhood and Elementary) with start in Summer 2019. Registration is open for DMTEP Elementary I (6-9) and Elementary I-II (6-12) teacher training. Course begins in July 2019. Find more information about our Montessori Training. Additional Site in Amelia Island, Florida got accredited! Do you want to receive our newsletter and current information? You can find out more about our events and life inside the Institute - visit our Facebook page.